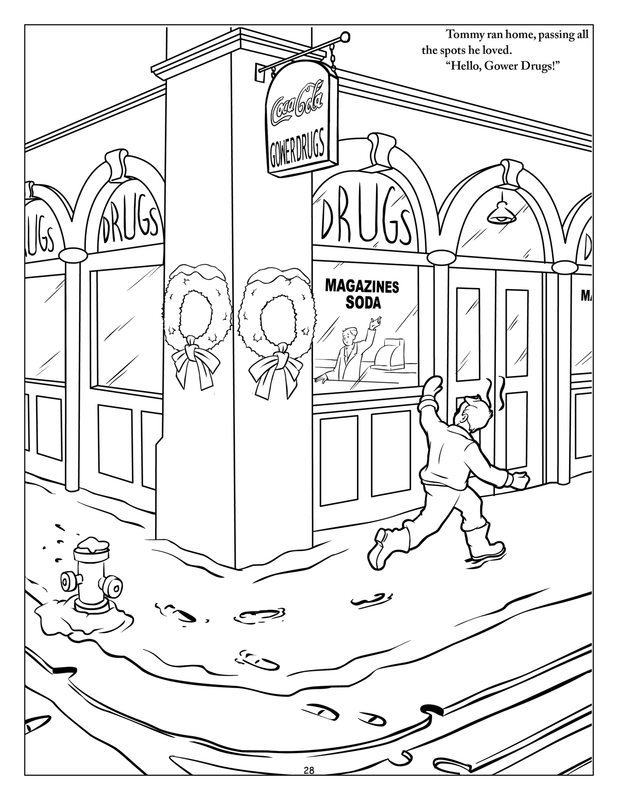 65 years later and we celebrate the anniversary of this iconic movie with "It's a Wonderful Life for Kids Coloring - Activity Book". 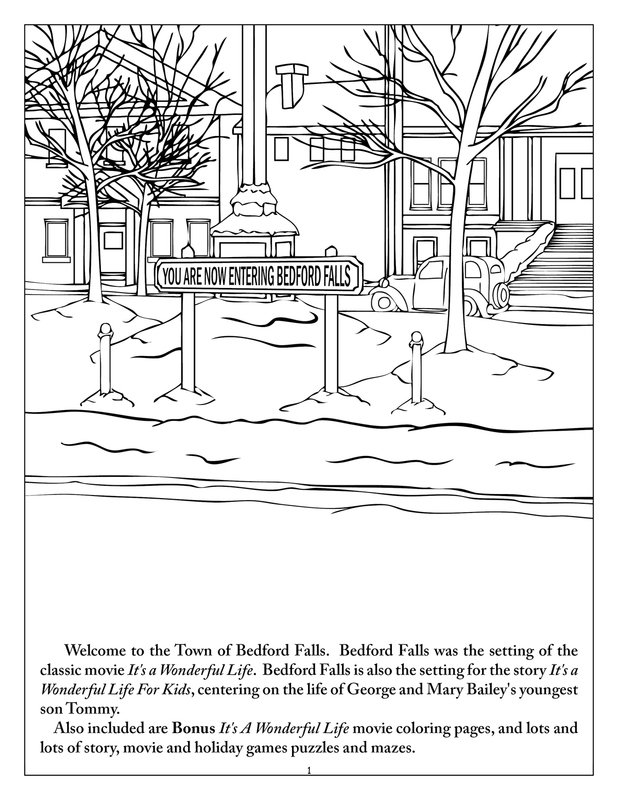 Jimmy Hawkins who played the role of Tommy Bailey in the original movie and the Really Big Coloring Book Company (RBCB) created this interactive book which delights and brings the timeless classic to new generations. 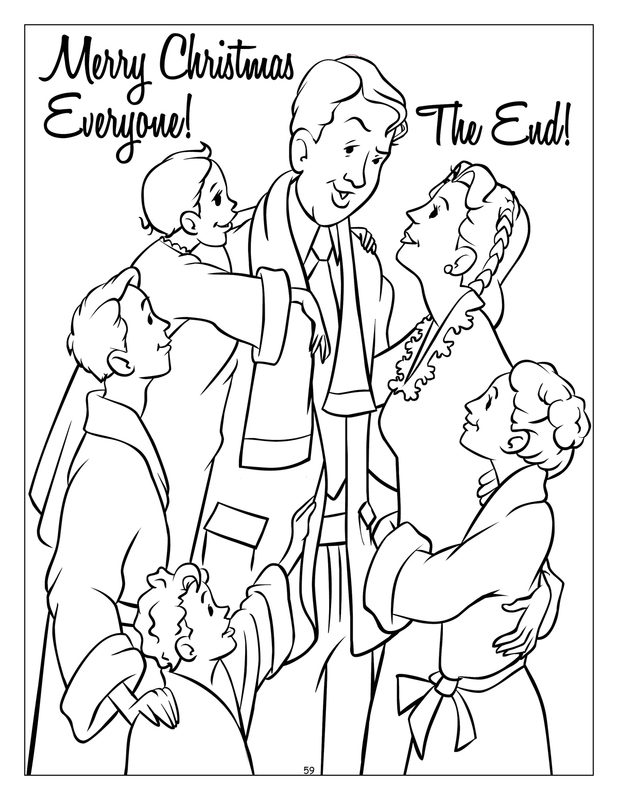 It's a Wonderful Life for Kids Coloring and Activity Book. On December 20, 1946 the film "It’s a Wonderful Life" premiered at the Globe Theatre in New York City and captivated audiences with its endearing characters and timeless message of hope, faith and life renewed. 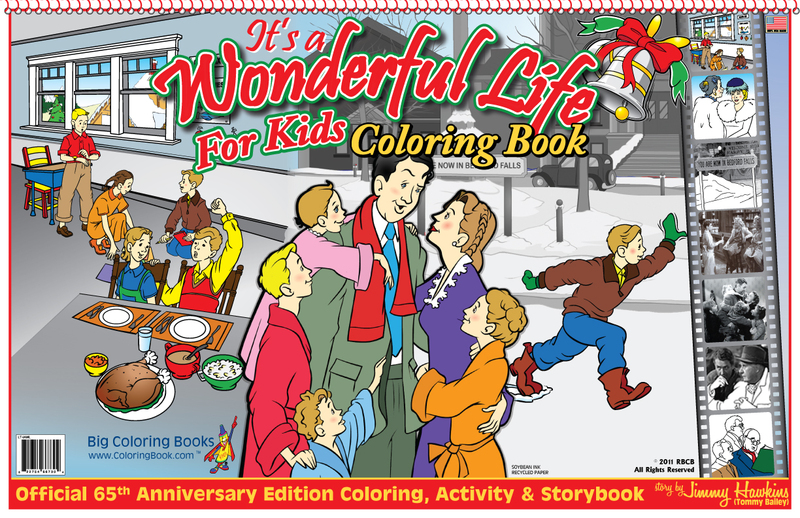 The "It’s a Wonderful Life for Kids Coloring Book" is published and designed by Really Big Coloring Books Inc. in partnership with the Jimmy Hawkins Company. 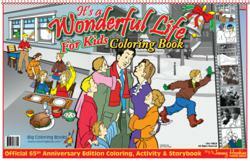 "We are very honored to present this new kids' coloring and activity product to America and all others. What an iconic movie and story this book represents with its timeless, incredible message of faith and belief in human kind. After all of these years, the Frank Capra orignal film still inspires audiences and builds faith in classic American values. What a treat to share this new treasure of hope, charity and kindness with generations to come," Wayne Bell, Publisher. This new story is told from the point of view of Tommy Bailey, the youngest son of George and Mary Bailey. Tommy learns, like his father, that "No man is a failure who has friends." 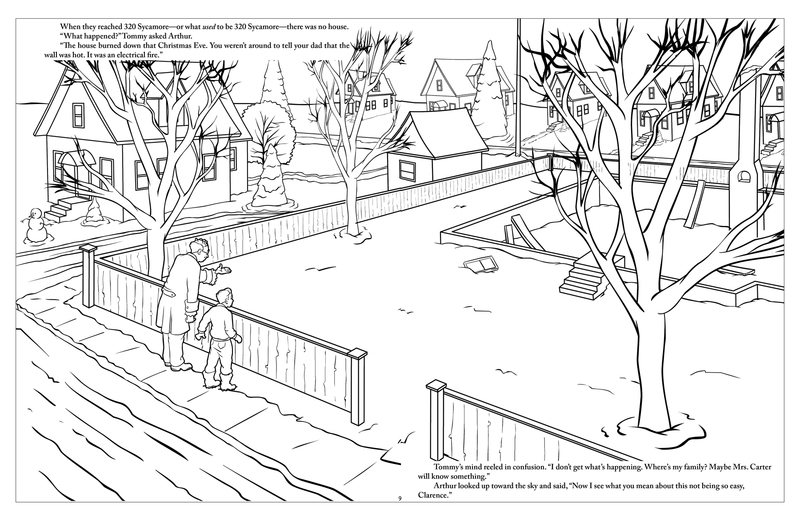 The book features well-loved characters and scenes both familiar and new. This life-affirming book is perfect for movie buffs and readers of all ages. Jimmy Hawkins played the feisty Tommy Bailey when he was four and a half years old. In honor of the film’s special anniversary, he wrote this story, inspired by the original. “I wanted to show young readers that everyone’s life, no matter how old he or she may be, makes a difference,” says Hawkins. Hawkins is an actor and producer with numerous television and movie credits. He has authored a total of five books about "It’s a Wonderful Life" and also served on the board of directors of the Donna Reed Foundation for the Performing Arts and the Jimmy Stewart Museum. 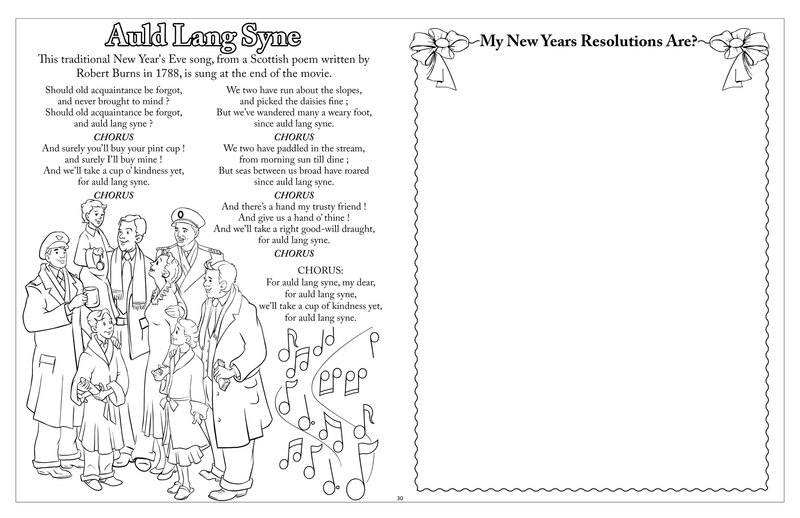 Known for their market leading positions, the Really Big Coloring Books ® Inc. family of products are classic, colorful, unique and on rare occasion, even controversial. Covering numerous topics and subjects, the company's products reflect all walks, faiths and especially the American landscape. Their books are multi-cultural, multi-national, many are bi-lingual, and used by educators, parents and children. With full-service operational graphics, design, print and marketing capabilities, the company utilizes artists throughout several countries. RBCB maintains a commitment to the environment with products that are printed with soy-based inks on recycled paper and many of their products are certified Sustainable Forestry Initiative (SFI). 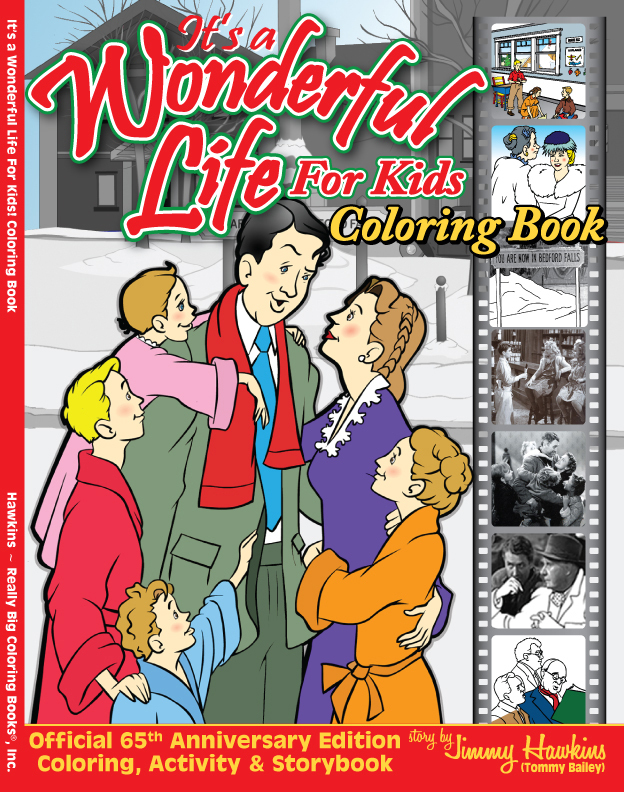 "It's A Wonderful Life for Kids Coloring - Activity Book" retails for $8.99, comes in two different sizes-formats, and is available at major booksellers including Amazon.com, Barnes & Noble and Abe Books. 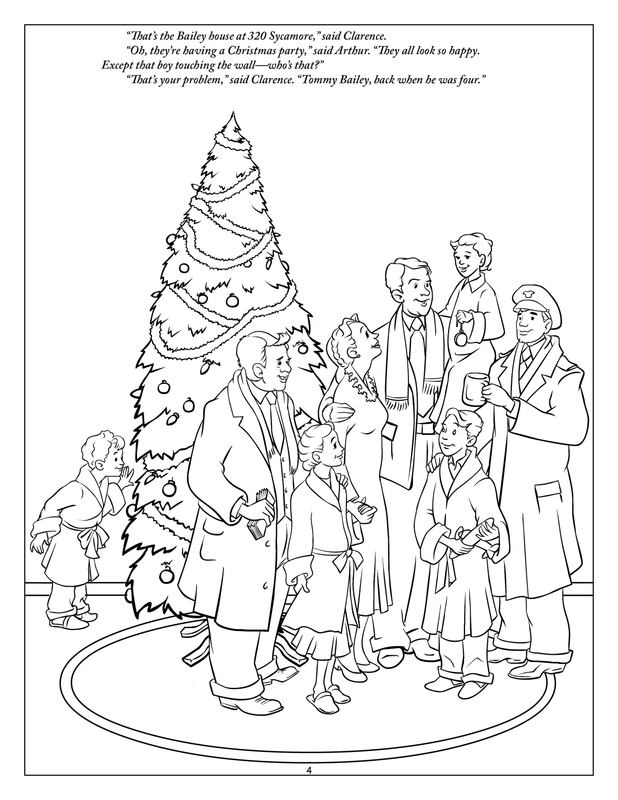 For more information visit http://www.coloringbook.com or call 1-800-244-2665.